THE Indian Institute of Management (IIM) Nagpur is all set to confer Master’s degrees in Business Administration upon its outgoing batch in the institute’s third convocation ceremony to be held on April 15 at Chitnavis Centre, Civil Lines. The event will start from 9 am. 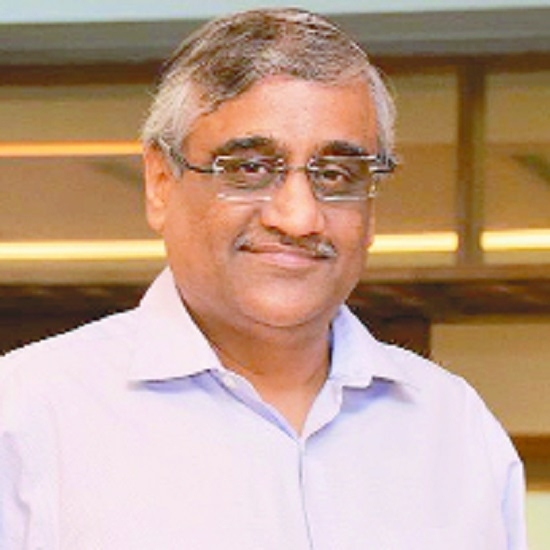 Kishore Biyani, Founder and Group CEO, Future Group will be the chief guest for the occasion. The event will also be graced by dignitaries from academia, industry and the administration. The entire batch of 55 students of the post graduate programme (PGP) in Management will graduate in the ceremony. The institute will also award gold medals for the best scholastic performance and all-round performance in the ceremony. Earlier in March, the institute registered 100 per cent final placements for its third batch – becoming the first of the new generation IIMs that became operational in 2015 – to accomplish the task for the batch of 2017-19. Students have been placed in organisations such as Deloitte Consulting, ZS Associates, MuSigma, Berger Paints, V-Guard, Schindler, Sutherland Global, GroupM, Decimal Point Analytics, ValueLabs, JK Technosoft, FSS and Aspect Ratio Data, among others. Startups such as Moglix, Build Supply, Fortigo, Jigserv Digital also made multiple offers in the campus. The convocation closely follows the groundbreaking ceremony for the permanent campus of IIM Nagpur at Dahegaon Mauza in MIHAN, conducted by Maharashtra CM Devendra Fadnavis, Union Cabinet Minister Nitin Gadkari and Guardian Minister for Nagpur Chandrashekhar Bawankule on March 6, 2019. The ceremony flagged off the development of a sprawling campus – complete with an academic block, student hostels, administrative block, faculty and staff housing, and allied infrastructure – for the institute, which currently operates from a temporary campus at VNIT Nagpur.